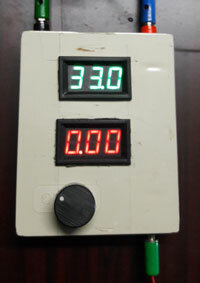 It is very easy to convert 220 Volt AC to DC for powering electronic circuits. Any DC voltage from 3 volt to 36 volt can be generated from 220 volt AC using appropriate value of X rated capacitor and Zener diodes. The X rated capacitor drops 220 V AC to low volt AC. This can be rectified to DC by a Rectifier diode and smoothed by a Filter capacitor. By selecting a required value Zener, regulated DC can be obtained. But the only drawback of the Tranformerless power supply is its low current, so only light loads can be used. Here explains the design of a 4.7 Volt 4.6 Milli Ampere Tranformerless power supply to power PIR sensor . 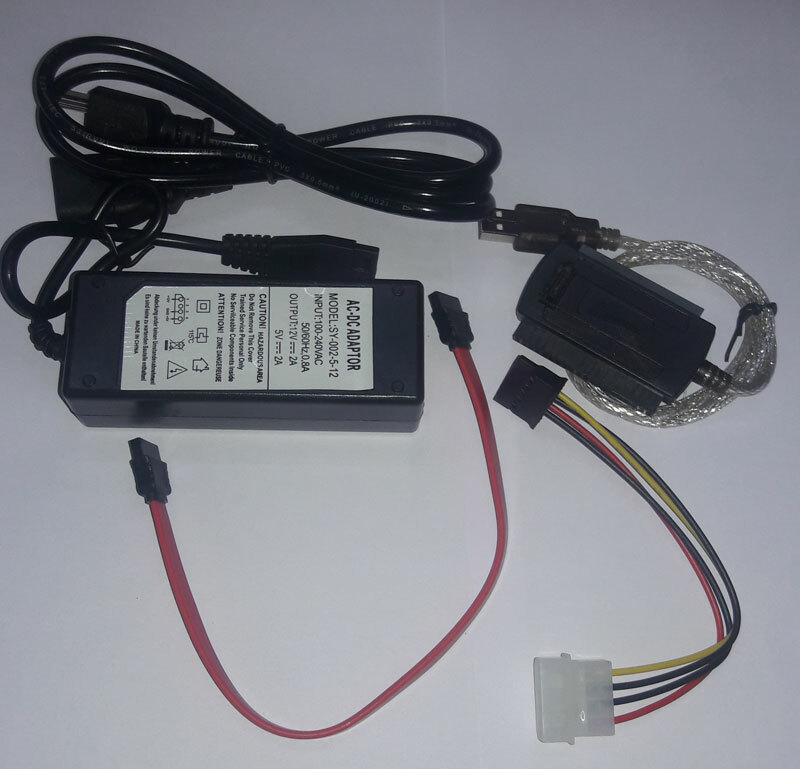 It charges 12 V Lead Acid battery with 5 Amps current and Automatically stops charging when the battery voltage increases above 13.8 V to prevent over charging. 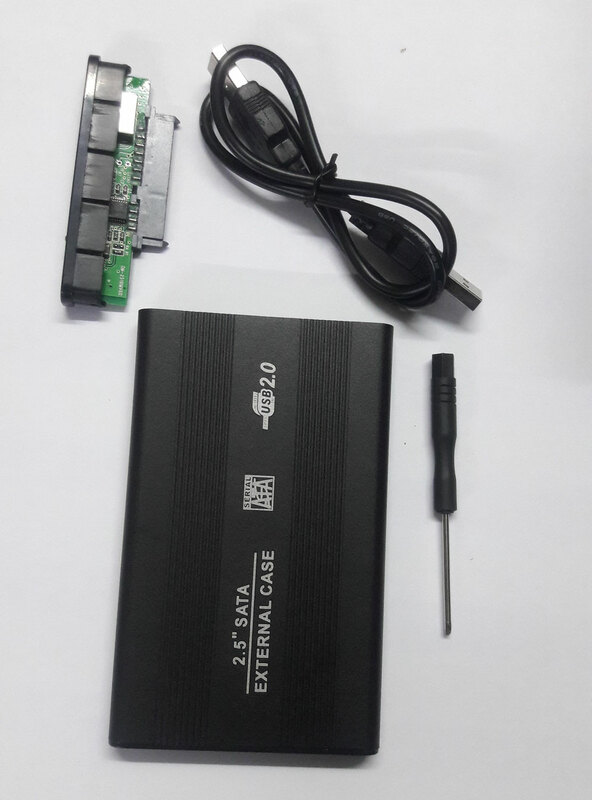 Charger starts charging when the battery voltage is below 11.8 V and stops charging at 13.8 V.
EIA code is present in Disc capacitors to show its value. Let us decode to get the capacitance. Don’t throw away the SMPS power supply when the Computer damges. SMPS is a high current device that gives different regulated voltages from the output wires. It has numerous wires to give different voltages . So you can make a good Multi voltage power supply for the Projects or use as battery charger for different types of batteries. It has total isolation from Mains and output is safe DC.